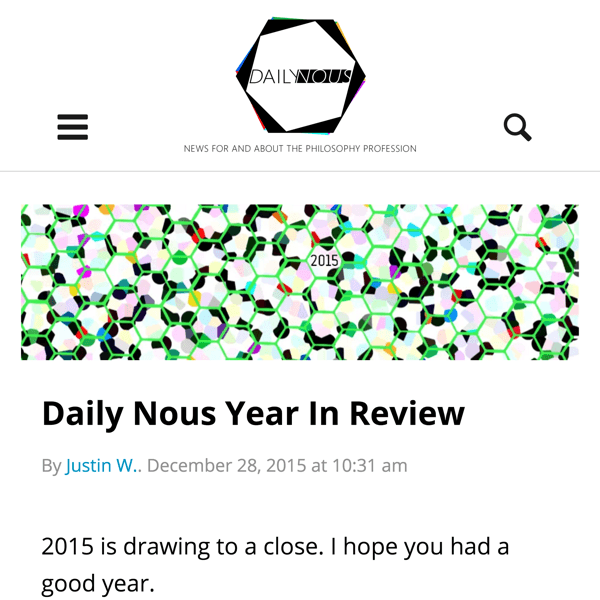 Years ago Daily Nous had been on WordPress.com and was seeking to expand it's customizations so we suggested to move to a more flexible hosting environment. We have had it running on Media Temple in the past and currently it's firing on all cylinders via a DigitalOcean droplet. Custom design and functionality were the main focus here with some lessons learned in the performance arena as Daily Nous averages 2,000 users a day (about 10,000 views/sessions) and additionally has 'reddit' spikes showing increase of over 10x usage. We started with the Heap theme and added second sidebar, ads, Postmatic and other functionality plugins for the commenting system. One of my good friends in the Tech Industry Todd Lewis at IT-oLogy also runs tech conferences (All Things Open, POSSCON, Great Wide Open). I was assigned via Period Three to work on All Things Open Design updates for 2015, and other minor work. We included some minor adjustments to the already custom WordPress theme that Period Three had created in years past for Todd, this time we added more functionality linking the speakers and talks and other UX improvements. This was another project where I was able to do work with a company that I had come to know in other aspects. 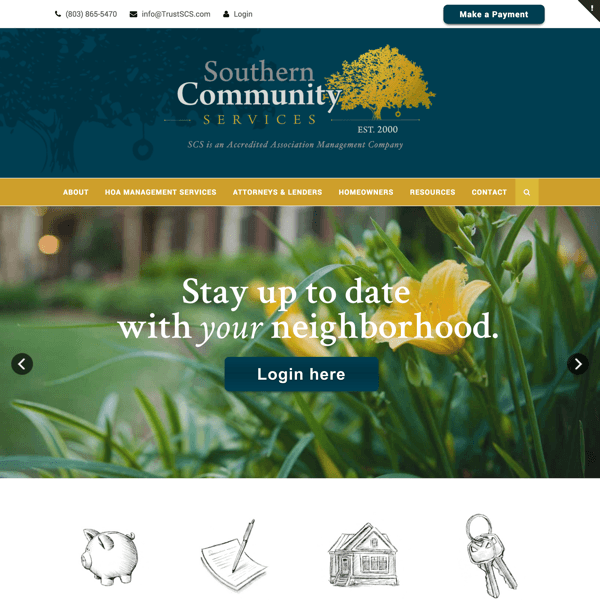 Flock and Rally in conjunction with Period Three completed work on the Southern Community Services website. Cait Maloney was the designer representing Flock and Rally and I was the developer representing Period Three. 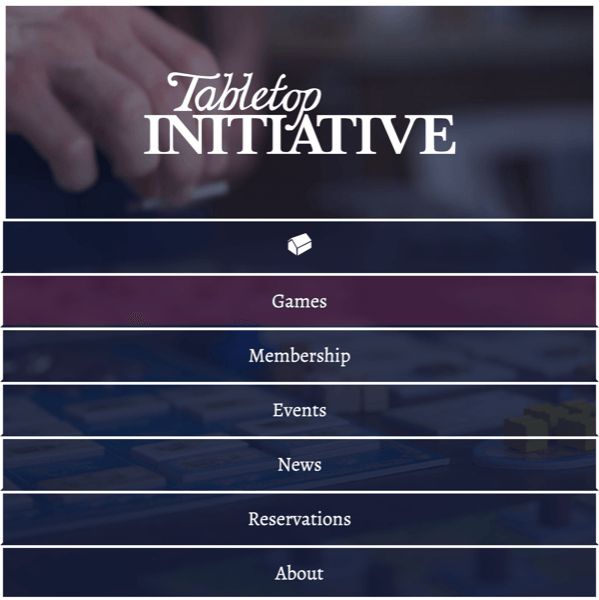 We designed the website including reusable design patterns and a prototype for their Game Menu. Jay Barry at Period Three was the Senior Creative Director for this project and I was given freedom to intrerpret his initial design coupled with the client's feedback. We were given some specifics and a lot of freedom and resources. This project was to be an engaging design pattern prototype for the basis for their future webapp. I am currently job hunting. Web design/development, frontend, ux, ui. Please let me know if you know something... y'know. Eat when I'm dreamin, Sleep when I'm dead.